Browse below for dog friendly cafes in Penrith. A state-of-the-art space that brilliantly combines old and new. 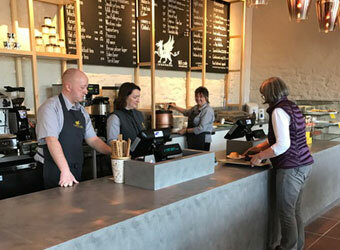 Cafe visitors can enjoy delicious home-made food, freshly prepared in the Lowther kitchens.